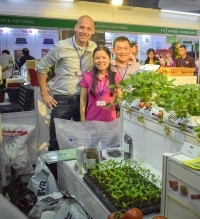 The successful launch of Gia Dinh Ha Lan brand, meaning “born in the Netherlands, grown in Vietnam” bring the introduction of Dutch potato varieties in Vietnam to the next level. 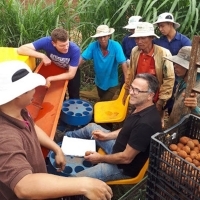 After the successful registration of Rosagold and Markies as part of the FDOV project: “Growing out of poverty with potato”, Vietnamese farmers can now increase their income from better yield and sale. 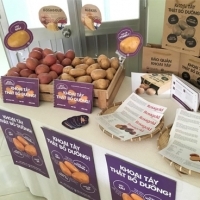 Vietnamese consumers can now access and enjoy potato varieties that meet their taste profile and with better quality in major supermarkets including AEON, Big C, CoopMart and MegaMart in Ha Noi, Hai Phong and Quang Ninh cities. 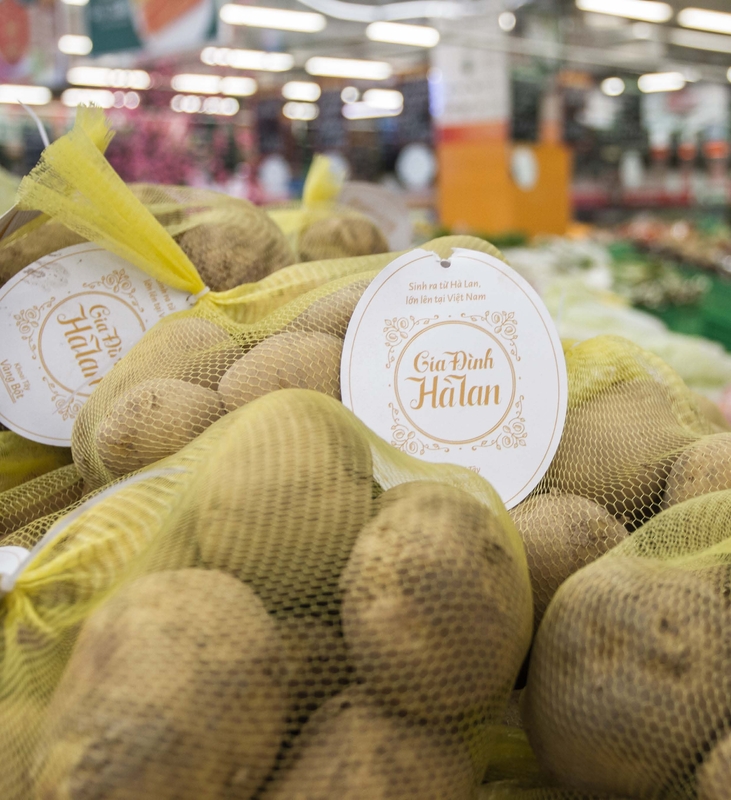 A value chain has been set up among farmers, traders and retailers who collaborate and make sure potatoes under Gia Dinh Ha Lan brand are consistently available and accessible to Vietnamese consumers.